Are you interested in booking your event at our facilities? Weddings, conferences, birthday parties, concerts, recitals, and more! If you're interested in using our Bearspaw facility for an event, please fill out the form below. For rental inquiries email the Church Office or call (403) 851-0011. 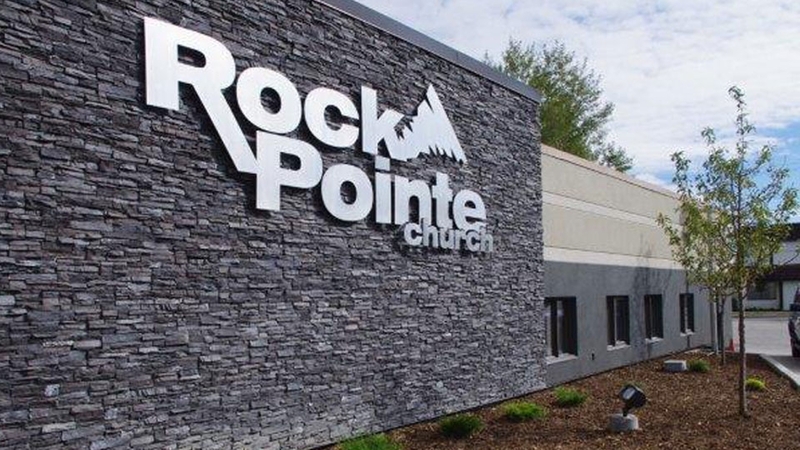 Based on the scope of your event, we will check your date in our booking calendar, prepare a quote for you and then contact you to discuss your event and whether RockPointe can accommodate your individual needs. Our Bowridge facility has just been renovated, and it's a truly wonderful space for your next event! If you would like to book the Bowridge site, please fill out the form below. For facility availability, tours, and quotes, please fill in the form below or contact the Church Office at (403) 851-0011.